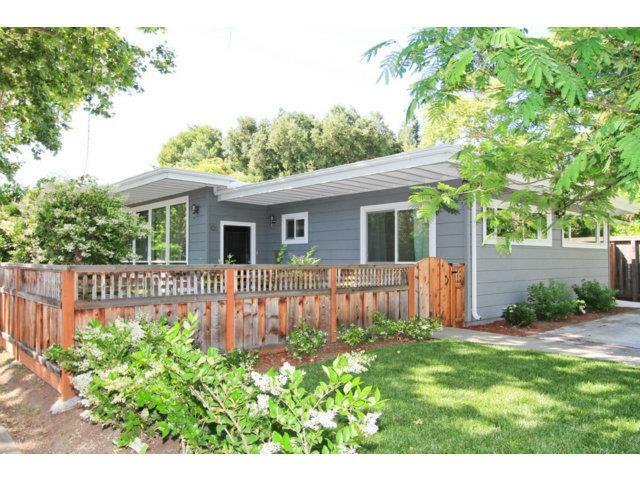 Welcome to one of the best opportunities to own and live the Palo Alto experience! World class schools, world class living and an amazing remodeled home make this a can’t miss! Gleaming hardwood floors, spacious kitchen with amenities for a world class chef all located in one of Palo Alto’s most sought after neighborhoods!